Chicago Poodle is a three-member Japanese band from Kyoto. 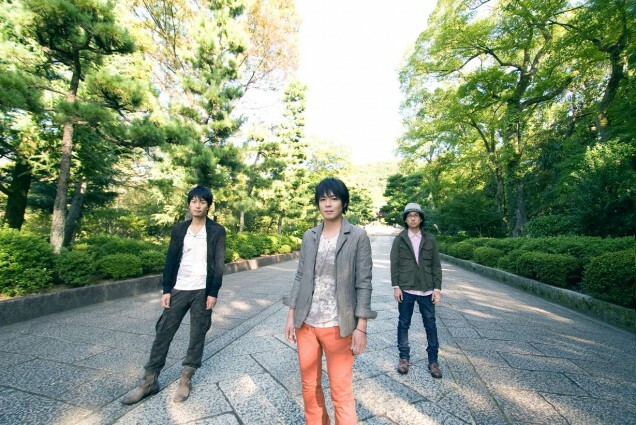 Members are Hanazawa Kouta (Vocal&Keyboard), Tsujimoto Kenji (Bass) and Yamaguchi Norihito (Drums). They released 3 singles, 3 mini albums and 2 albums from indies labal since 2004, Then they were signed by GIZA studios in 2009. Their major debut single “ODYSSEY” was released in March 18, 2009.